We'd love to have STEM professionals with a passion come in and develop new programming and really make it their own. We also have existing programming that we could use support with. We're open to working with each individual to find the right fit. Passionate and creative professionals with STEM and/or education backgrounds. After clicking "Count Me In" below you will receive a message from our volunteer liaison with next steps and requirements. We are an after school program looking for volunteers from 3 to 5:30 PM. No pre-work, but we also have connected with CSU Channel Islands to do 3D printing activities as well as Gold Coast Health to offer nutrition classes. If you have any interest and passion in those subjects, let us know as well! 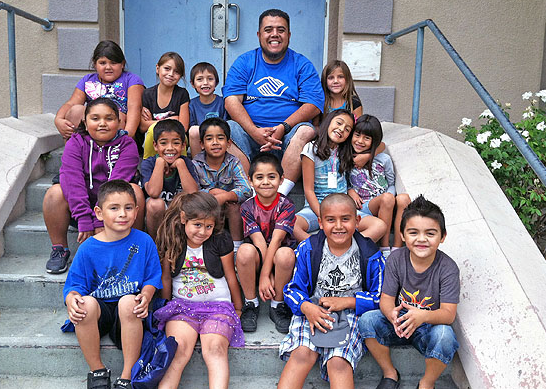 The Boys & Girls Club of Santa Clara Valley was founded in 1949 and it provides daily access to safe, supervised activities that foster children to become productive, responsible and caring citizens.